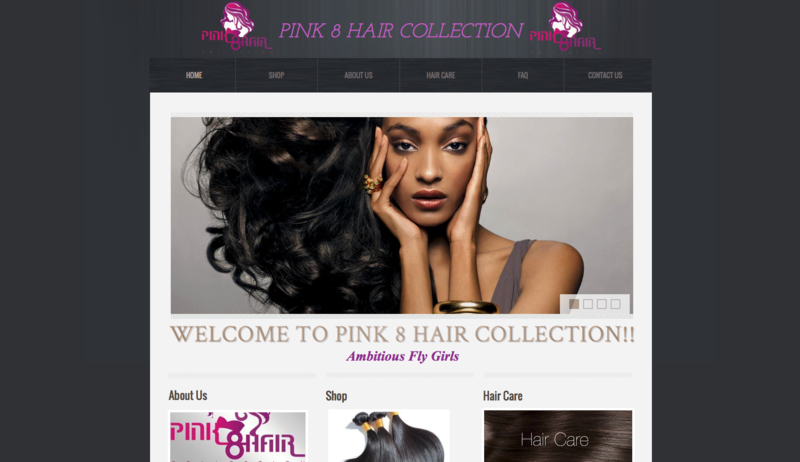 Having a website today is a MUST!! Your website is your business card. It is your brochure, your flyer, your billboard accessible 24 hours a day, 7 days a week. Here are a few of the client websites designed by GreenLight Creations. We base our company on HONESTY, PROFESSION, and INNOVATION. We warmly welcome and sincerely hope to build a long-term business relations with more customers all over the world. 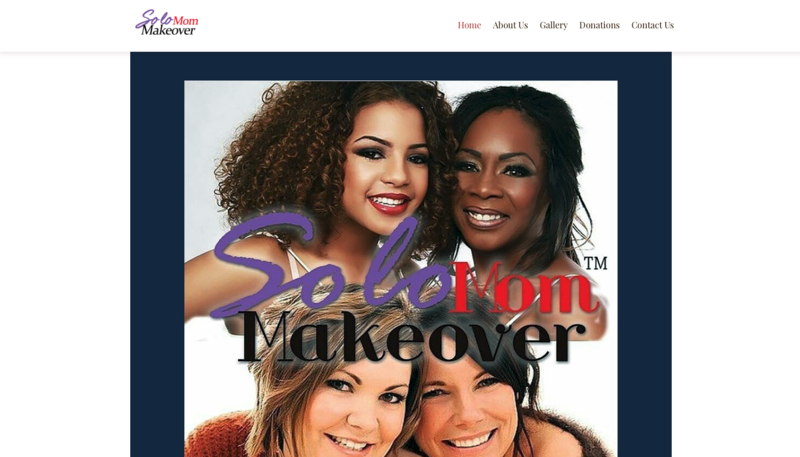 The ‘Solo Mom Makeover Campaign’ was established in 2015. 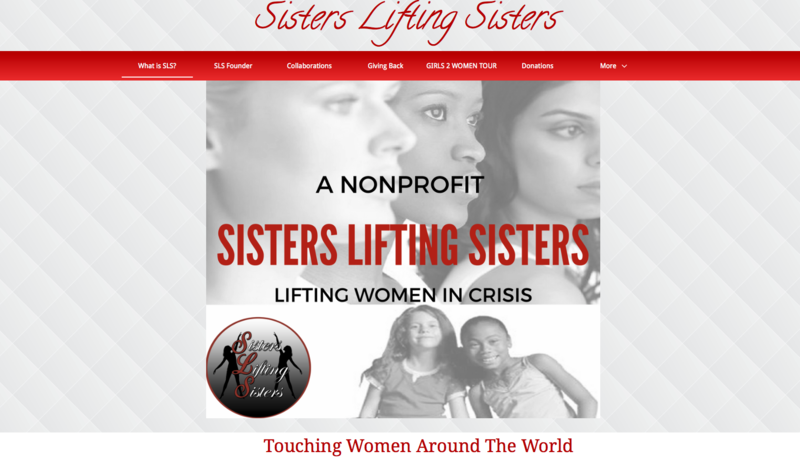 The 501(c)(3)non-profit foundation, Social Advocacy for women. 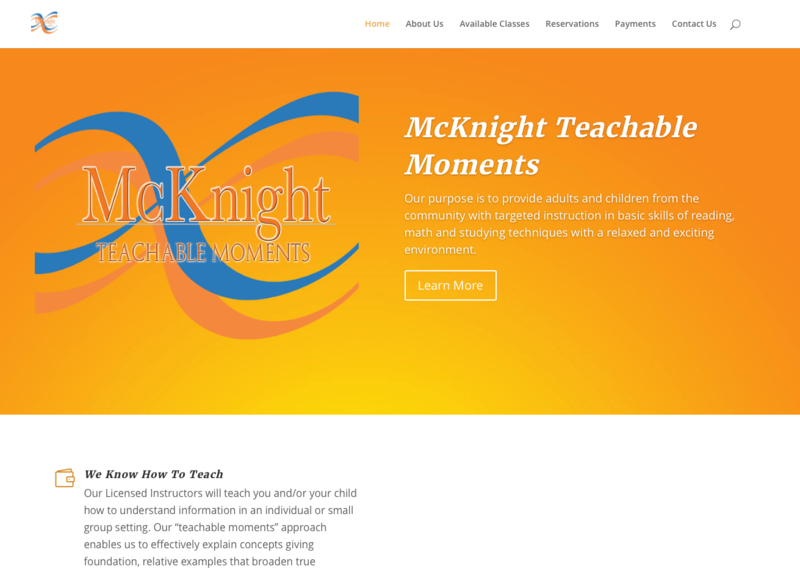 Our purpose is to provide adults and children from the community with targeted instruction in basic skills of reading, math and studying techniques with a relaxed and exciting environment. 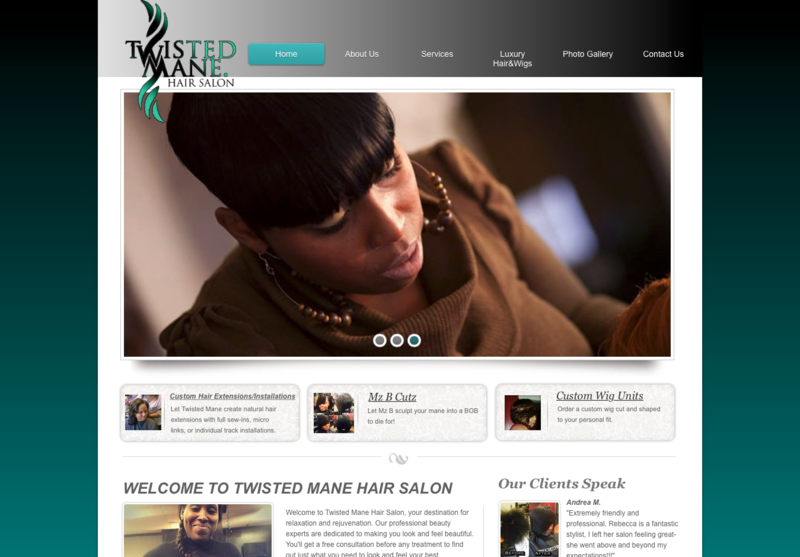 Welcome to Twisted Mane Hair Salon, your destination for relaxation and rejuvenation. Our professional beauty experts are dedicated to making you look and feel beautiful. 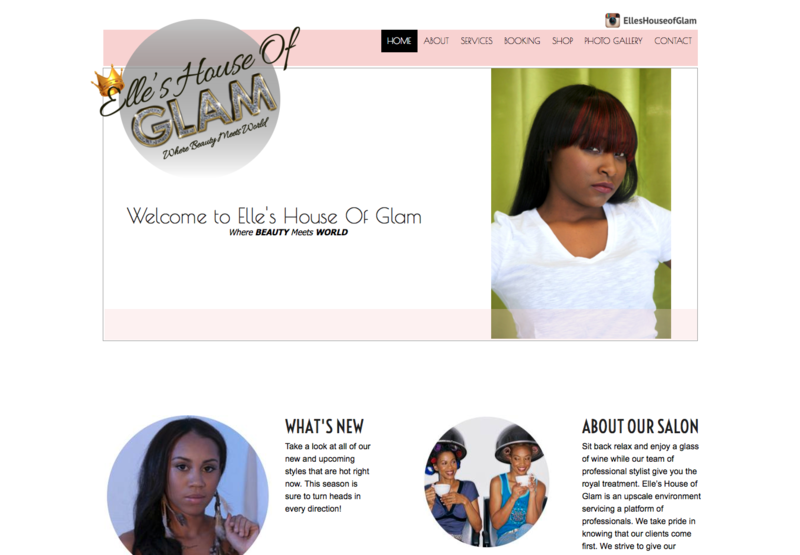 Elle’s House of Glam is an upscale environment servicing a platform of professionals stylist giving you the royal treatment. 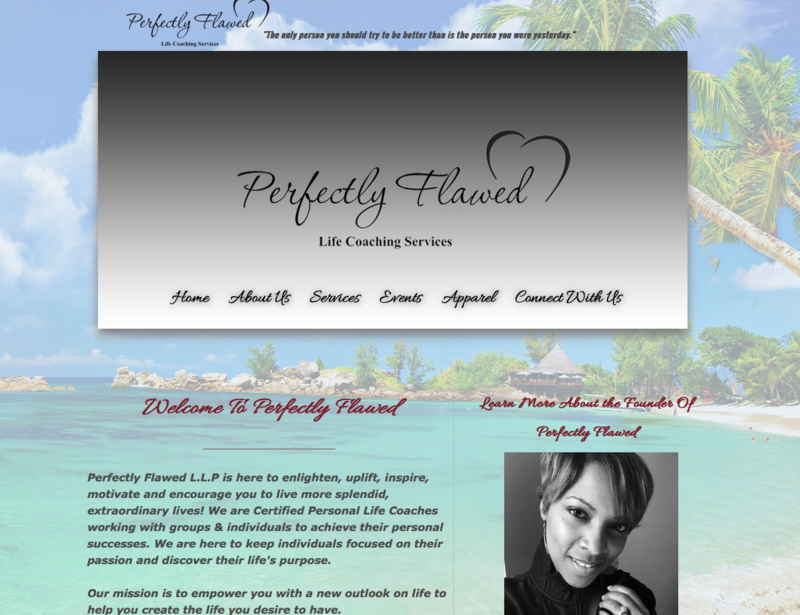 Perfectly Flawed L.L.P is here to enlighten, uplift, inspire, motivate and encourage you to live more splendid, extraordinary lives! Our mission is to empower you with a new outlook on life to help you create the life you desire to have. HELLO! MY NAME IS CAMRYN N GREEN. 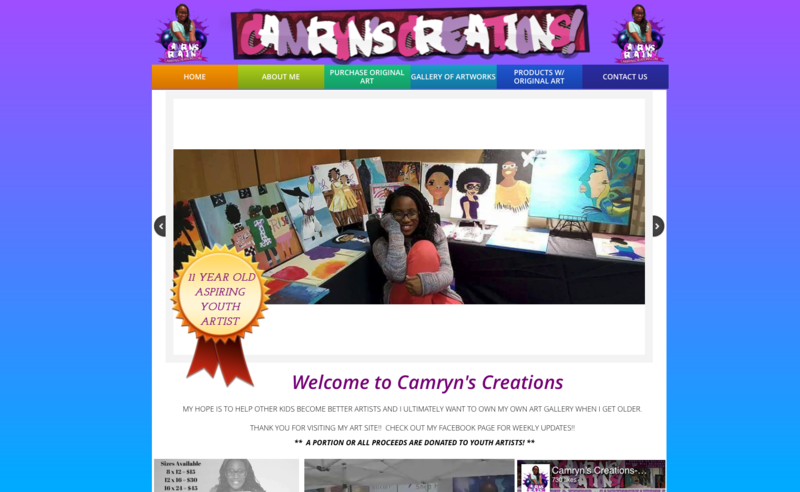 I AM A 10 YEAR OLD INSPIRING ARTIST AND ENTREPRENEUR. 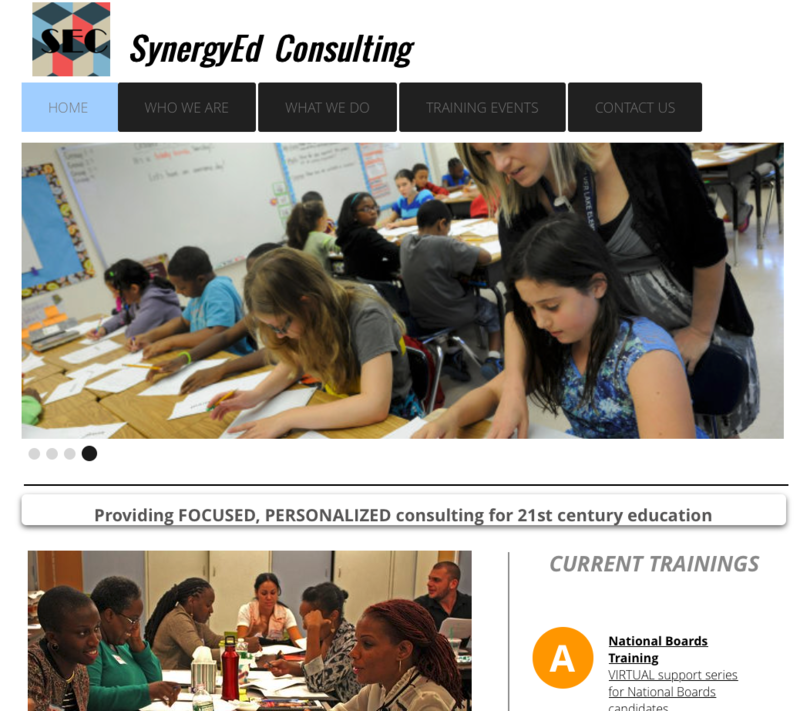 SynergyEd prides itself in its SYNERGISTIC make-up of consultants: all experienced educators- from talented administrators and supervisors to masterful teachers who are currently practicing their craft in model classrooms. 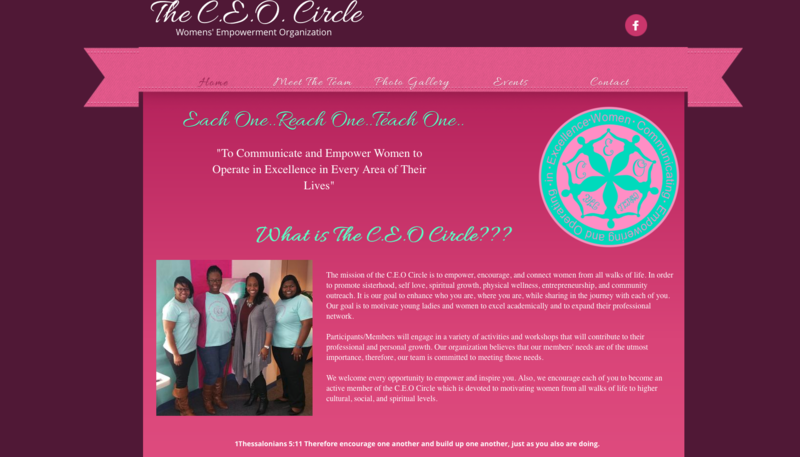 The mission of The CEO Circle is to empower, encourage, and connect women from all walks of life in order to promote Sisterhood, Self Love, Spiritual Growth, Physical Wellness, Entrepreneurship, and Community Outreach.